Q&A: What is the 2018 Mazda CX-5 MPG? Question: What is the 2018 Mazda CX-5 MPG? 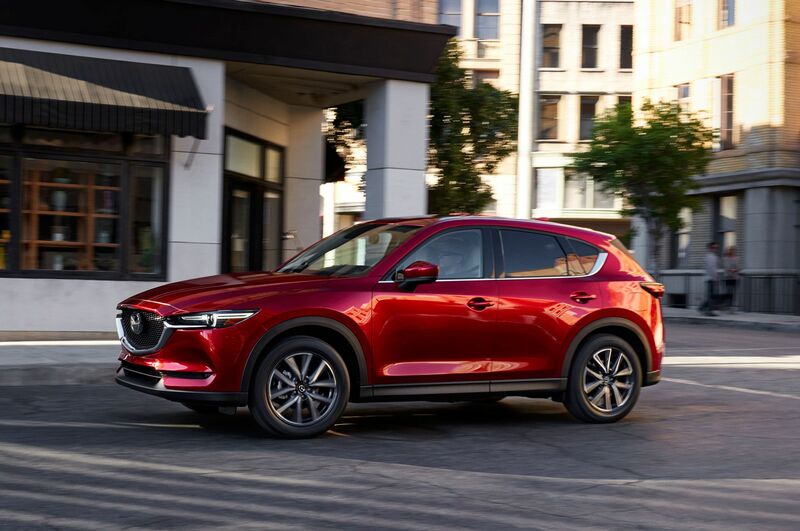 The 2018 Mazda CX-5 offers competitive fuel economy compared to many other compact crossover SUVs on the market. For the 2018 model year, the U.S. spec CX-5 only offers one engine option: a 2.5-liter 4-cylinder engine that produces 187 horsepower. *Disclaimer: Fuel economy numbers are estimates sourced from FuelEconomy.gov. Personal mileage may vary.